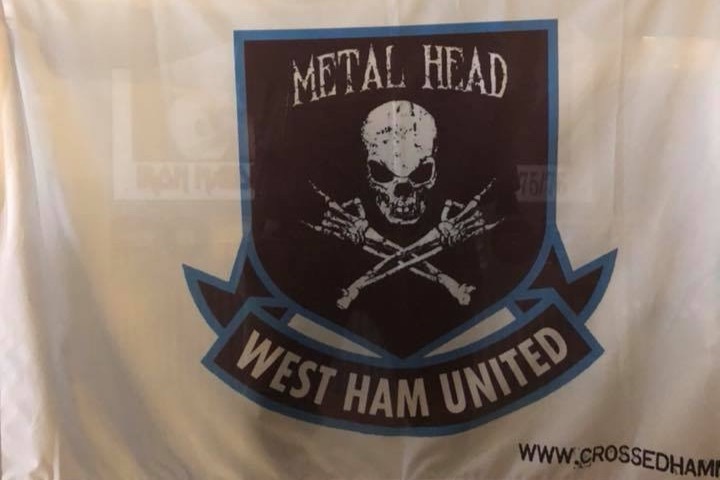 We meet every Hammer's home game at the legendary Cart & Horses birth place of Iron Maiden. We are looking to purchase a very large flag to display at the Olympic Stadium and a smaller one (like pictured) for the Cart & Horses to fly !! 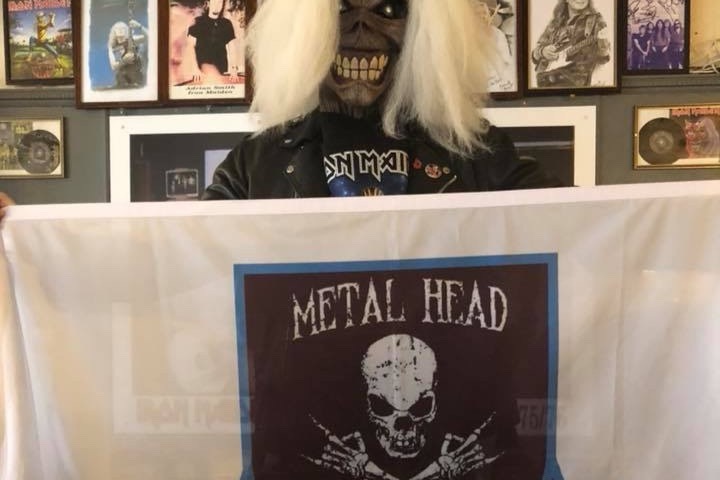 The one i bought is for fans to take to any 'Metal' concert, I don't like asking but I already forked out for the first flag and loads of pins/patches & stickers for zero profit! Its all about sharing the metal family !! I will also be looking to run some 'fans with difficulties' concert buddy's in the future! !